Clustering is a convenient tool to extract or summarize information from large data sets. Data sets collected by modern information systems are constantly increasing in size. These data sets may include imprecise and partially reliable information. Usually this uncertainty is both probabilistic and fuzzy. 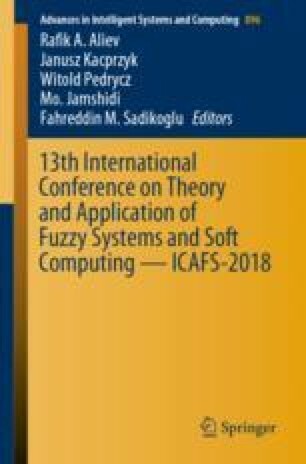 Unfortunately, up-to-date there is almost no research on clustering which takes into account a synergy of both probability and fuzziness in produced information. In this paper, we first suggest an approach to clustering large data sets with probabilistic and fuzzy uncertainties. This approach is based on relationship of general Type-2 Fuzzy and Z-number concepts. A numerical example is considered to demonstrate the validity of the proposed method.